You wouldn’t know it to look at me now, but there was once a time when I had quite a bit of expertise in the Marvel Universe. I came as close to tearing up while reading a comic book as I’ll ever do when the Scarlet Witch finally married The Vision­—as eloquent an argument for marriage equality as genre fiction has ever essayed, by the way. I did, I must admit, check out well before the entity called The Guardians of the Galaxy turned up in said universe. 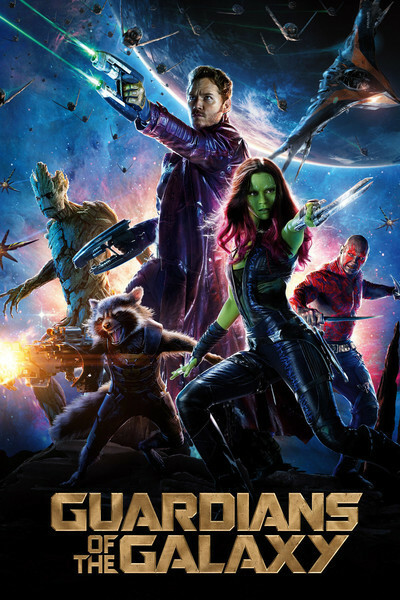 I bring this up because there are some MU characters in the movie "Guardians of the Galaxy" that I did recognize—super-evil demigod Thanos, Drax The Destroyer, and one or two others I guess—but I ultimately found that it was that particular continuity, the need to tie this movie’s adventures into something larger, that made the movie lag a bit.